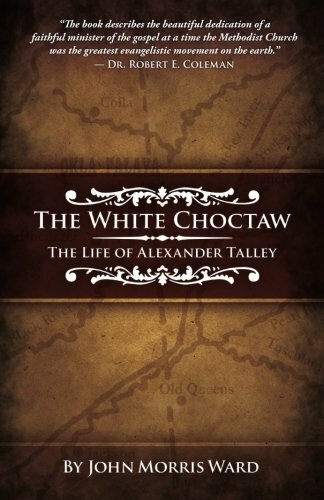 White Choctaw - Relationship Resources Inc.
Two early 19th century Methodist missionaries ventured out into Choctaw territory from Memphis, Tennessee. They were never seen again. Others tried entering from the Tombigbee River. They did return but vowed to never again go there. Still another tried but returned after two years with nothing to show for his efforts. Alexander Talley—missionary, minister, physician—proved to be a very special missionary—he was uniquely qualified and fully prepared to take the Gospel of Jesus westward to the Indians and the adventurous settlers. 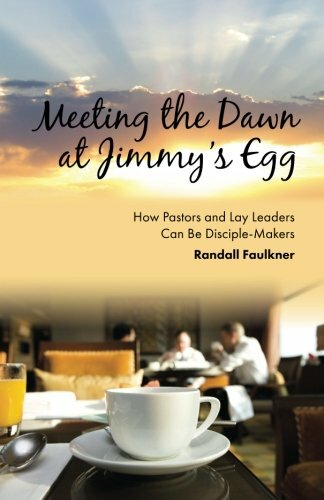 Alexander saddled his horse, loaded his belongings—pack, tent, books—and praying earnestly, “Lord, if you have confidence in calling me to do this work, I have confidence you will show me the way,” he crossed the river into a dark, foreboding forest. Riding westward, he wondered how he could bring love, hope, and salvation to people who did not know him, could not read a Bible, and did not speak his language. Alexander had been singled out as the only man who stood a chance of accomplishing this daunting mission. This is Alexander Talley’s story: how he rode a circuit covering more than 400 miles, held camp meetings for Indians and white settlers, won more than 3,200 converts to Christianity, and faithfully shepherded people desperately in need of compassionate leadership in the face of encroaching greed and malice.